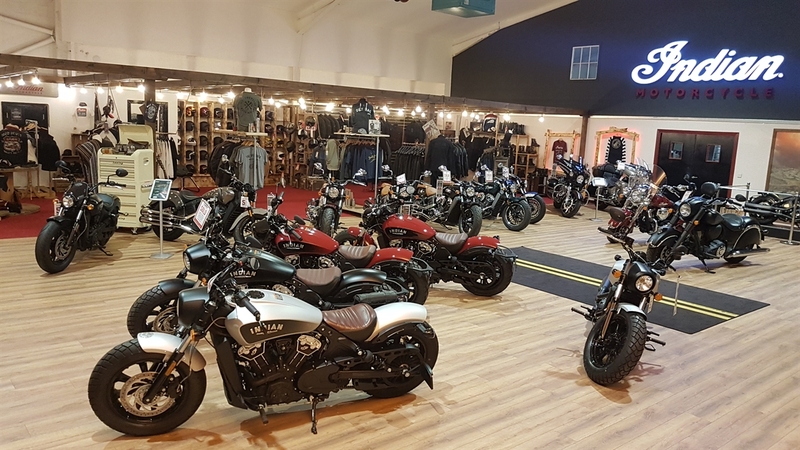 Availability Search for Saltire Motorcycles Ltd. 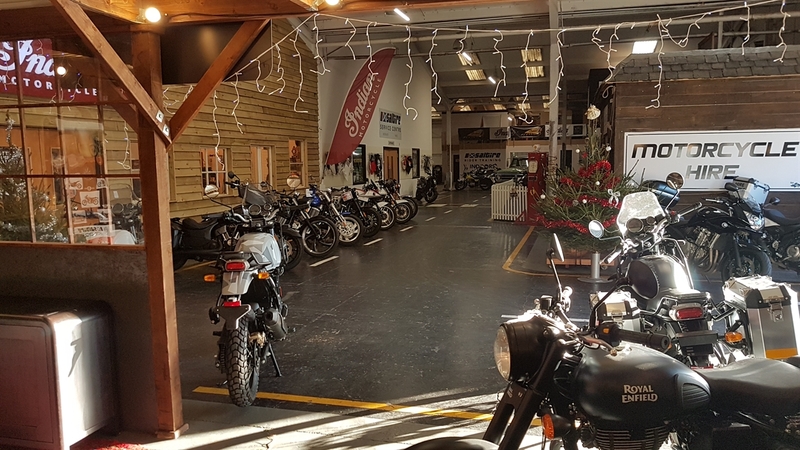 Explore Scotland on a rental motorcycle from Saltire Motorcycles - an award-winning multi-brand dealership with a large selection of motorcycles from Suzuki,Yamaha,KTM,Indian and Royal Enfield available for rent! Unlimited mileage on all rentals. 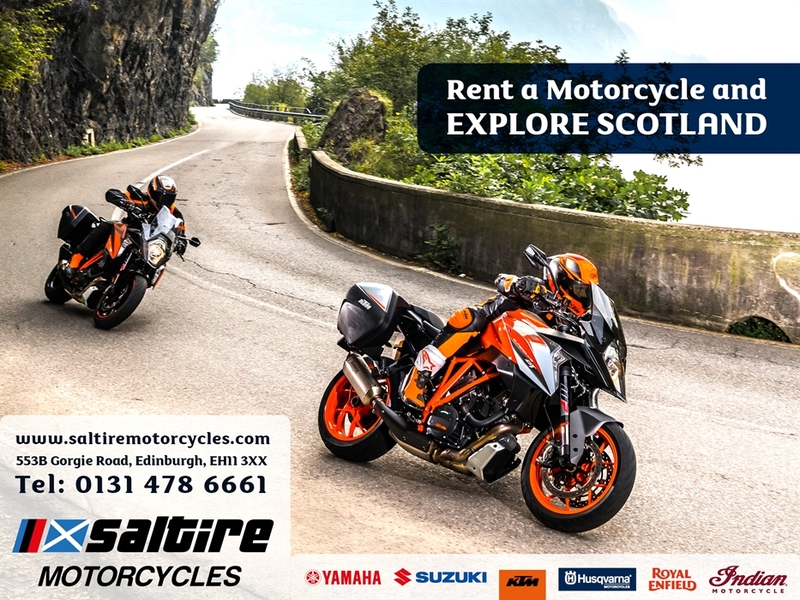 Rent a motorcycle and explore Scotland now! - Riding gear for rent – helmets, gloves, jackets and trousers. - Unlimited mileage on all rental motorcycles. - Centrally located – less than 3 miles from the city center and only 6 miles from the Edinburgh Airport. - Seasonally open 7/7 days!